Here we are again, the week has flown by and Saturday is done and dusted. So is Sunday for that matter. Yesterday morning I was awake and out of the house to meet up with another photographer who has had an idea. When they put their idea to me I wasn’t entirely sure but then started thinking about it I thought this could be rather exciting. We sat and talked about photography and other things. It also made me think about the format of my blog & the direction of it. So over the next few months I am going to try and be more consistent with posting content and will look at the format of the blog. It’s been a while since I last made a card. Like most of the crafts I do, I haven’t felt the motivation to create. But that is changing. So here are some cards I have made previously, do excuse the quality of the photos. Watch this space for some new cards, maybe including my photography. If there is any of my photos you would like to see on a card please let me know. Social media and technology reminds us of what has happened in previous years. 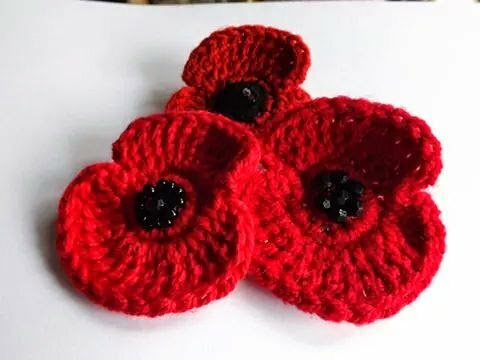 In years gone by I have frantically been crocheting poppy brooches to raise money for the Poppy appeal. Unfortunately this year I won’t be able to. 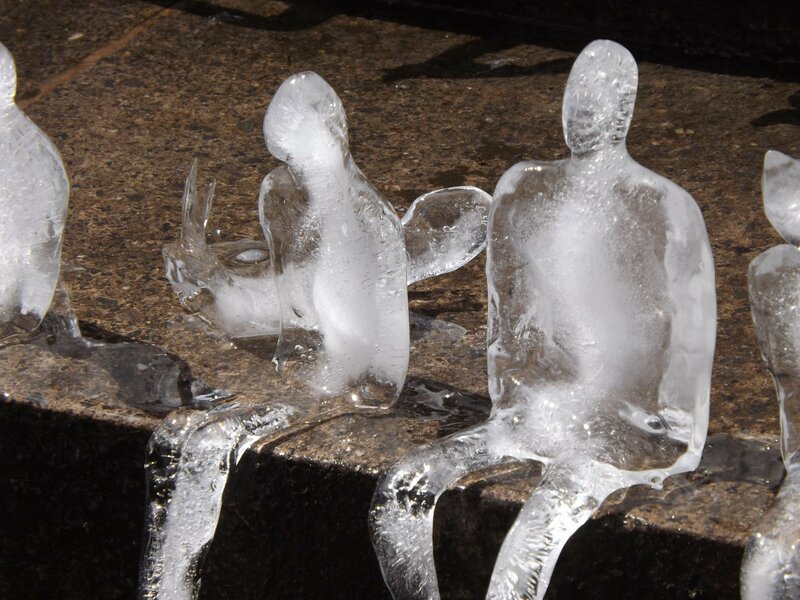 This fundraising all started after visiting an ice sculpture installation in Birmingham city centre. I thought it would be an interesting opportunity to capture some photos. 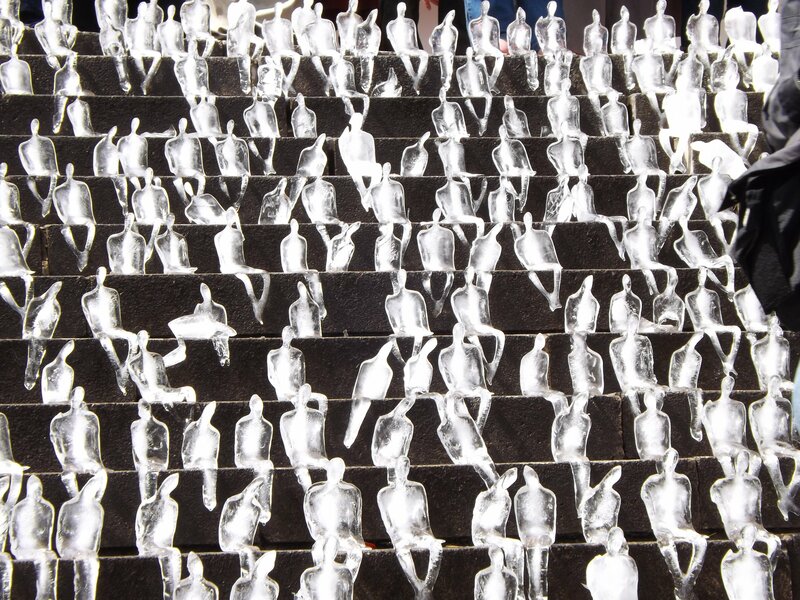 This experience was really emotive and wanted to do something creative to raise money. 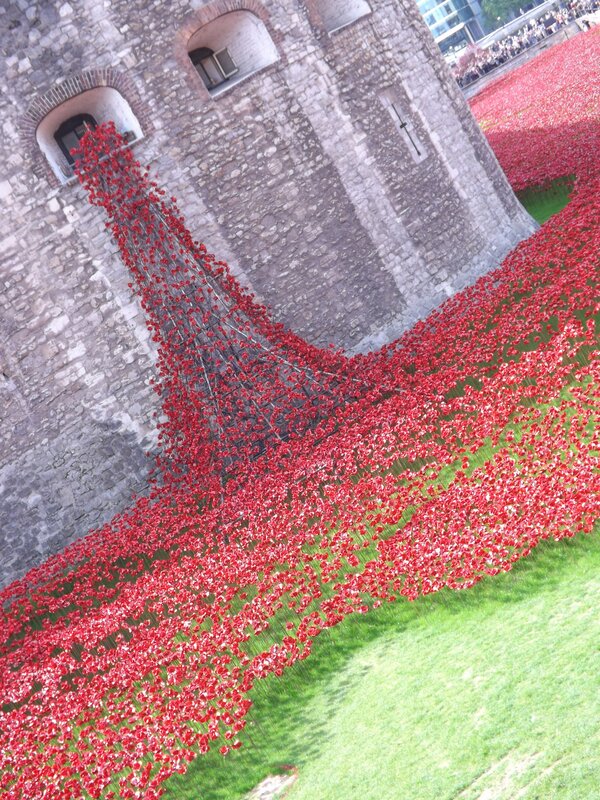 I also visted the poppies at the Tower of London and that was when I started to make poppies. At my old day job, some colleagues helped by knitting and crocheting poppies alongside me. I would be up until the early hours of this morning making poppy brooches, as I would hand stitch beads on. This made each poppy unique and personal. This became really stressful & so I only made a few the following year as seen in the photo above. 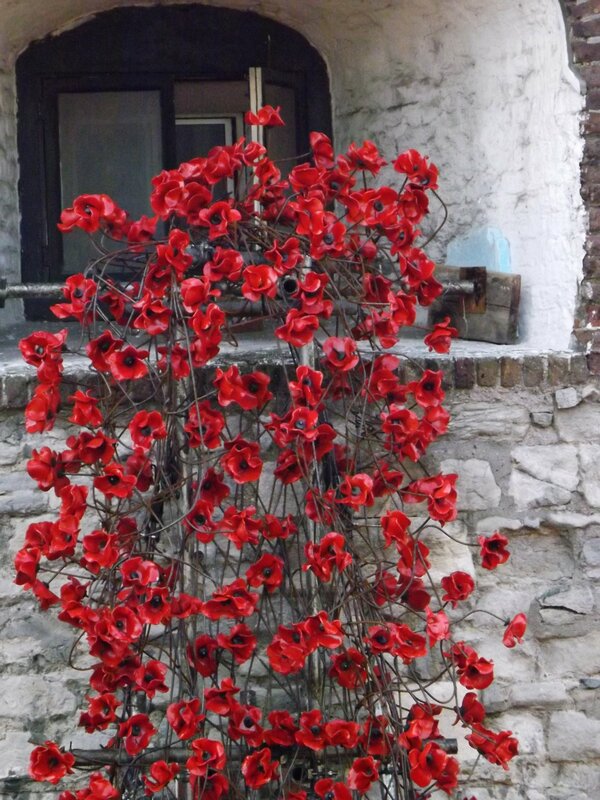 This year I haven’t made any due to changing my day job at the same time as I would of started making the poppies. I hope people who still have their poppies will still make a contribution to the appeal. We are 11 days into 2016 and I have noticed on social media people associating a word to 2016. 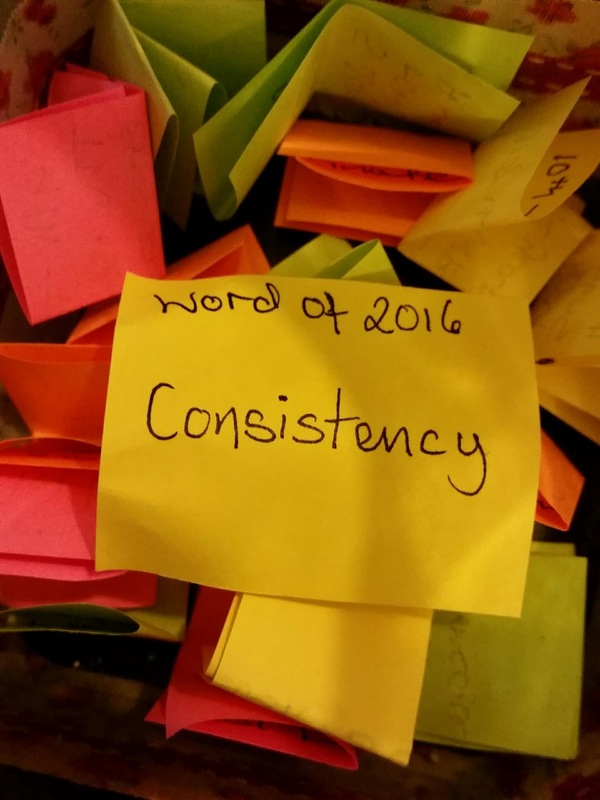 It’s not all about setting new year resolutions but having a more meaningful year. 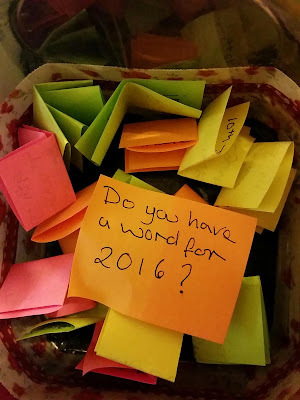 So I am going to share some of the things I am doing to have a meaningful 2016. In 2014 I had a happy jar. Basically you write down all the positive things and moments that happen to you, then put them in a jar. Then on new years eve you empty the jar and remember all the good things that have happened. 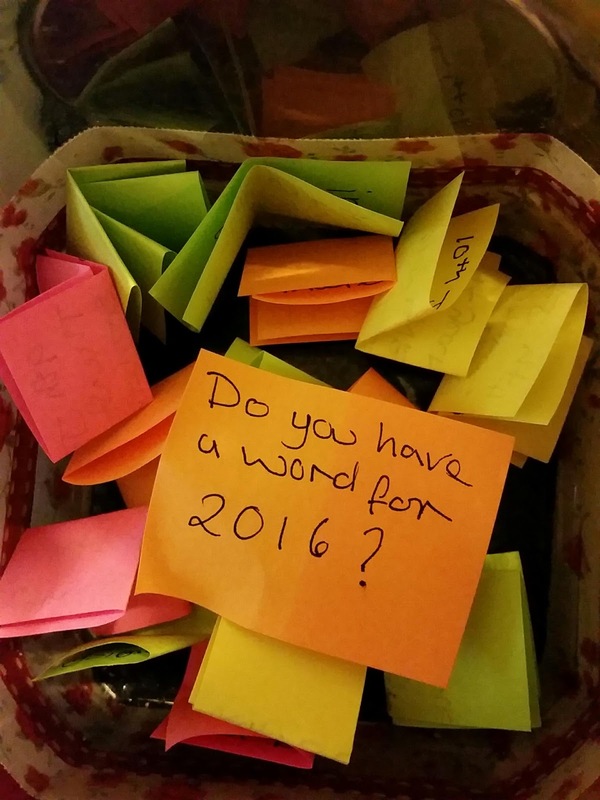 Throughout 2014 I would dip into the jar and re-read some of the things I had written down to cheer me up and keep perspective. My word for 2016 is: consistency. I want more consistency in my crafting, photography, blogging and life. For me it’s not all about finishing things but having a steady stream of positive experiences throughout the year. So if I knit and exercise regularly I know I will feel physically and mentally better. I don’t knit to sell things, it’s because the process has a meditative aspect for me. So I will tell you more about my photography journey in a separate blog as it is four years since I bought I bridge camera. I am hoping to blog more regularly health permitting and get involved with some more projects that will challenge me and benefits others. Also I want to get making and selling again.